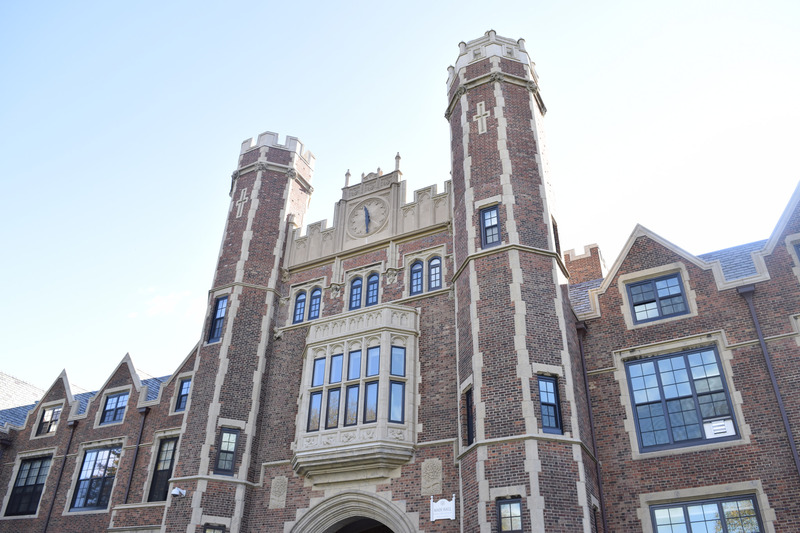 BROOKLYN COLLEGE — This Kings County college isn’t doing enough to comply to the state’s Enough is Enough sexual assault law, according to the Office of Campus Safety. 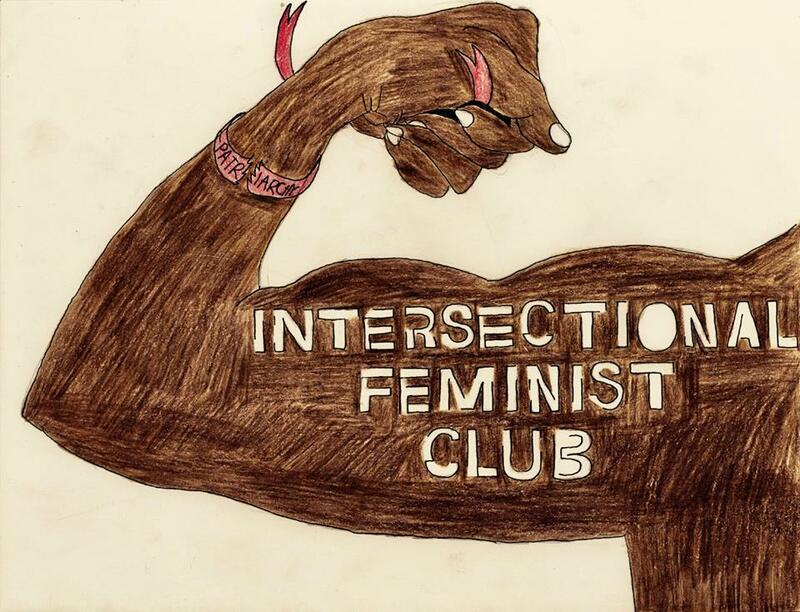 LEHMAN COLLEGE — An intersectional feminist club is overdue at Lehman College, according one of its founders, where 69 percent of students are female. 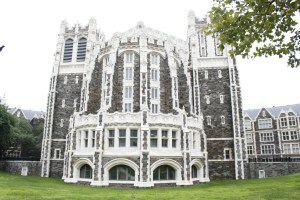 CITY COLLEGE — A guide for Dreamers from the American Immigration Lawyers Association. 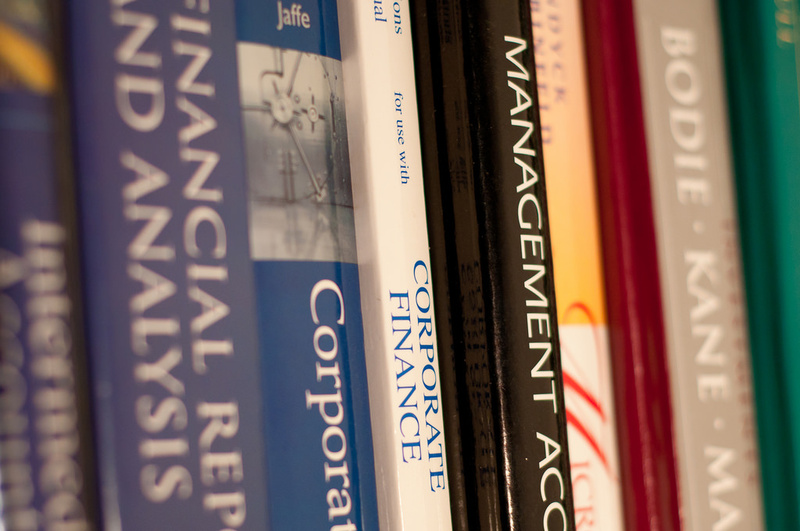 BROOKLYN COLLEGE — CUNY is hoping an online solution will be a low-cost option for expensive textbooks. COLLEGE OF STATEN ISLAND — Delays in the ferry shuttle cause havoc for CSI students. 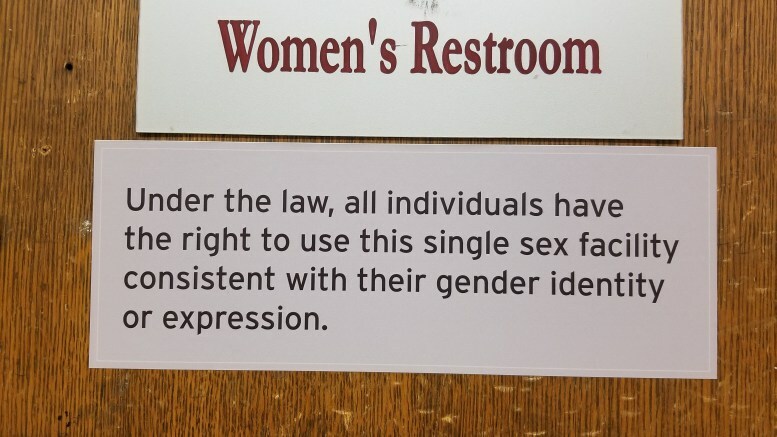 BROOKLYN COLLEGE – Administrators at Brooklyn College are investigating recent damage to bathroom signs.